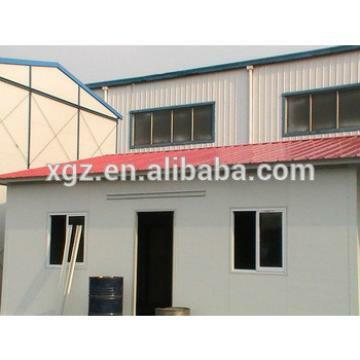 shed for pig It is a kind of light steel structure prefab house with the EPS color steel sandwich panel, rock wool, PU for the insulation. 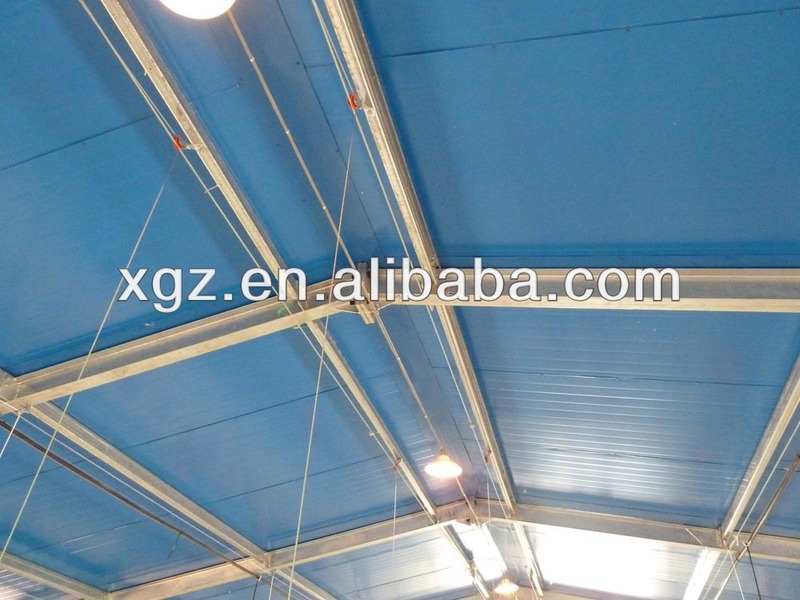 It can maximize customer require and satisfaction for the cost and quality. All the house parts are knock-down as flat package before loading container. We can provide the service of installation, supervision and training by extra.